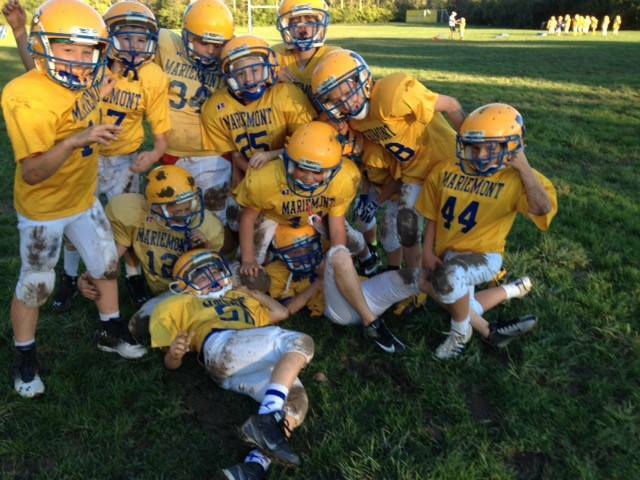 Mariemont Youth Tackle Football is an organized football program for children in the Mariemont School District. 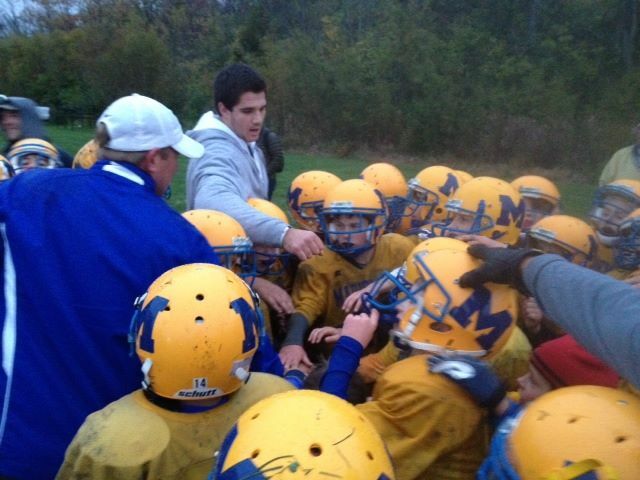 MYF's primary goals are to foster football skill development, good sportsmanship, and teamwork among players and coaches. These goals are accomplished through positive adult coaching, parental involvement and the desire to make sure the kids have a fun and safe exposure to the game of tackle football. The EHFYL is a league of "like minded and sized schools" who all share the same goals and experiences we want our young players and communities to enjoy. MYF tackle football starts the first full week of August. For the first two weeks of August we practice 4 days a week. In the third week of August we start our normal 2 day a week practice schedule (Tuesday's & Thursday's). We not only allow but encourage our players to play other fall sports in addition to football. Boys fall soccer practice will be held on Monday’s and Wednesday’s so that students can play both sports. MYF games start after Labor Day and the season ends before Halloween. Each team will play a 7 to 9 game schedule.